At RimTyme Custom Wheels and Tires in Spring Lake, rent a wheel and tire package and roll out the same day. Or, take advantage of our everyday low cash prices and save 20% off. We only carry full sets of new and used tires and rims, not displays. 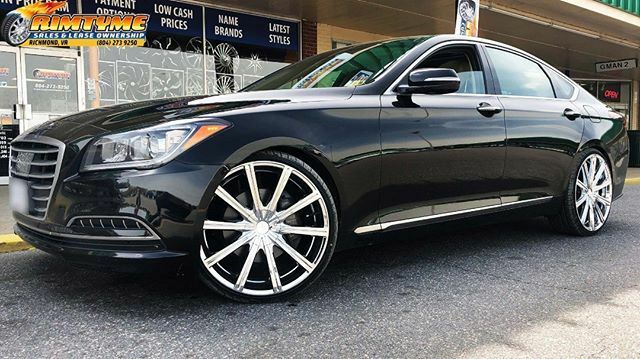 Our showroom is located just north of Fayetteville, NC and has the latest 18, 20, 22, 24 and 26 inch wheel styles on the market, and we're not just a wheel store. Buy or lease new or used tires at RimTyme with no credit checks. If you’re looking for Off-Road rims for your truck or Jeep, we have those too, as well as mud and all terrain tires. At RimTyme, you can take advantage of our incredibly low cash prices, choose a payment plan based on your budget, or rent a wheel and tire package starting at just $34.99/wk. There are no credit checks and installation is always FREE! 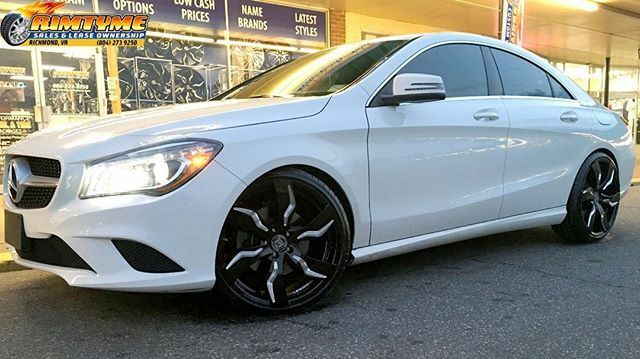 Your complete satisfaction is our number one goal; if for any reason you are not happy with your lease-to-own wheels, you can exchange them in the first few weeks of your rental agreement. Come check us out today! 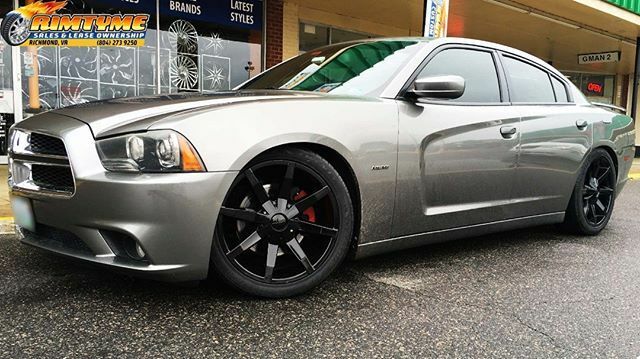 18 to 26 inch Full Sets of custom wheels in-stock and ready to be installed today!